Having a hard time finding your belongings? Not enough time in the day to get everything done? Moving or downsizing and feeling overwhelmed? Are you overwhelmed by the thought of packing and unpacking, or just don’t have the time? Are you embarrassed to invite friends and family members over? Do you try to get organized on your own but are not successful? Want to spend more time with your family, friends and/or doing things for yourself? If you answered YES to any of these questions, then we can help! Almonte, Arnprior, Barrhaven, Carleton Place, Carp, Kanata, Lanark, Manotick, Nepean, Orleans, Ottawa, Perth, Smith Falls, Stittsville and surrounding areas. We bring peace and order into our clients lives. 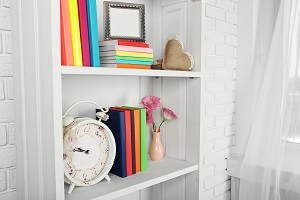 7 Top Organizing Tips to Get You Started! 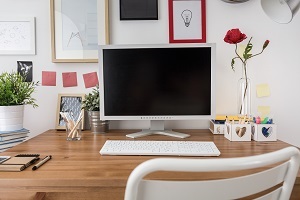 Enter your name and e-mail address below to get our 7 Top Organizing Tips to Get You Started! You may unsubscribe at any time. We will never sell or distribute your information or clutter your inbox. Kathy McEwan is an organizing and productivity expert, and owner of Second Set of Hands. Kathy has a Bachelor’s Degree in Sociology, is the previous Chair of the Professional Organizers in Canada – Ottawa Chapter, has certificates of study in Chronic Disorganization, Basic ADD Issues, Time Management and Productivity, and Senior Move Management. Second Set of Hands is Ottawa’s premier home & office organizing, packing and unpacking service. Here is how we help our clients. How would you like to come home to have your kitchen pantry and cupboards, closets and bedrooms organized? Does your basement or living room and dining room need to be organized? We can help by clearing your clutter, getting your home organized and simplifying your life. Do you have piles of paperwork that is driving you crazy? 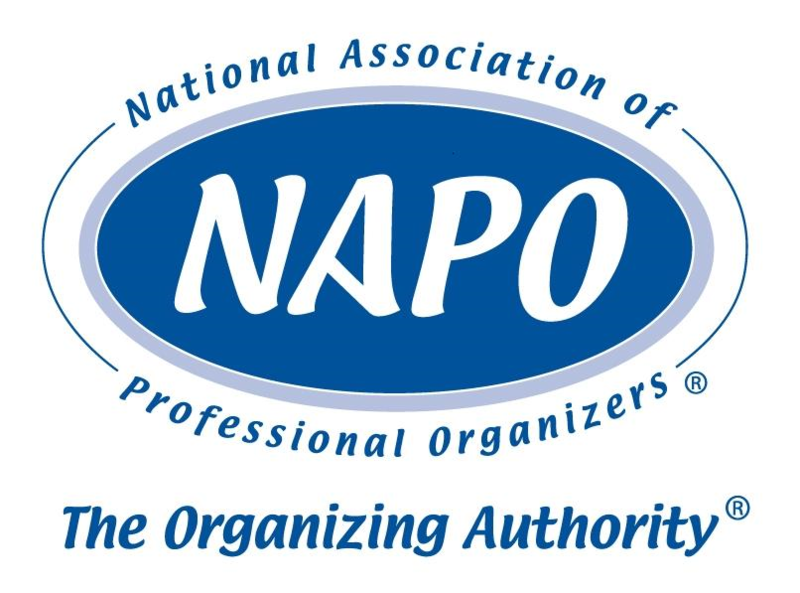 Would you like an organizing expert to create a better flow of your office and a filing system that will work for you? We can create a system where you can find your files in seconds! Kathy McEwan and her team help with decluttering and organizing prior to a move. They also help with packing and unpacking and getting your new home organized. How would you like to come home to find your home all unpacked and organized? I am writing to express my sincere gratitude for assisting me with organizing some of the space in my home. I moved to a home half the size of my previous home and every time I tried to tackle a project, I felt so overwhelmed and after a short while, would quit and walk away. I really did not know what to expect when I first contacted you, but after one session of 4 hrs, I could not believe what we accomplished! The garage space was really difficult for me, as I had not looked in some of those bins in years! We went through every single bin in 4 hours! A challenge I thought would take weeks! You have such a kind and calm demeanour about you. You were so patient and just basically took over when I felt I couldn’t deal with something. Thank you so much for your help. I am looking forward to having you help me with my paper clutter in the New Year. Kathy is a godsend! I hadn’t been able to process all the stuff I inherited from relatives, let alone deal with my mother moving in and bringing her houseful of things with her. I truly was despairing of ever having a neat, clean and well-organised house again. But Kathy very quickly set things to rights, helping me to get rid of unnecessary clutter and learn that I can hold onto precious memories of family without having to keep all of their material possessions. She was kind, professional and non-judgemental, yet firm when I needed her to be. Each time I look at something I don’t need, I remember the “look” she would give, the one that said ‘do you really, really need to keep this?’ Thanks Kathy. I’ve sung your praises to everyone I know. Kara and Sue were fantastic! We just moved and I was completely overwhelmed with the final task of organizing and purging the final boxes in our basement. These two were lovely and exactly the right help I needed. In 4 hours, my home gym was set up, boxes labelled and organized and donations gone. I felt so happy!! The customer service I received from Kathy was outstanding as well. I would recommend these gals to anyone who needs help. At Second Set of Hands we save you time and money by putting together an action plan that will help reduce stress and simplify your life. Decluttering – We put systems in place so you can find your items in seconds, and NO, you do not have to get rid of all your stuff! All Rooms – From storage room and basements, to kitchens and home offices, you name it, we can organize it! Selling Your Home? – We can help you maximize your space and give it a WOW Factor! Coaching – We organize for success and can give you the tools so you too can organize for success! Types of Services – On-site consultations, Hands-on assistance, Customized Plans, Maintenance Programs, Coaching via in-person, telephone, skype and more! Packing – Are you too busy to pack, too overwhelmed with the amount of packing, or physically unable to do the packing alone? If so, not to worry. What you need is a Second Set of Hands and we are only a phone call away! 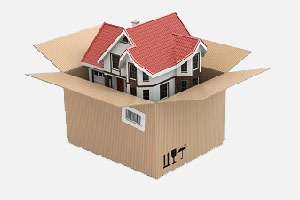 Unpacking – You are now moved in but could use help unpacking and getting settled in your new home. We help unpack and organize any room of your home while provide organizing tips and solutions. Kathy and her team work with their clients to achieve their personal goals, provide clients with action plans, assists clients with organizing and de-cluttering their personal space, and provides tips on how to become and stay organized. Kathy McEwan has a certificate in Senior Move Managment (cSMM) and assists seniors and other clients every step of the way with their moving plans. Contact Kathy now for a free telephone consultation where she will discuss your goals.